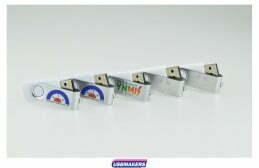 The Twister USB Drive is one of our most popular and cheapest memory sticks available today! 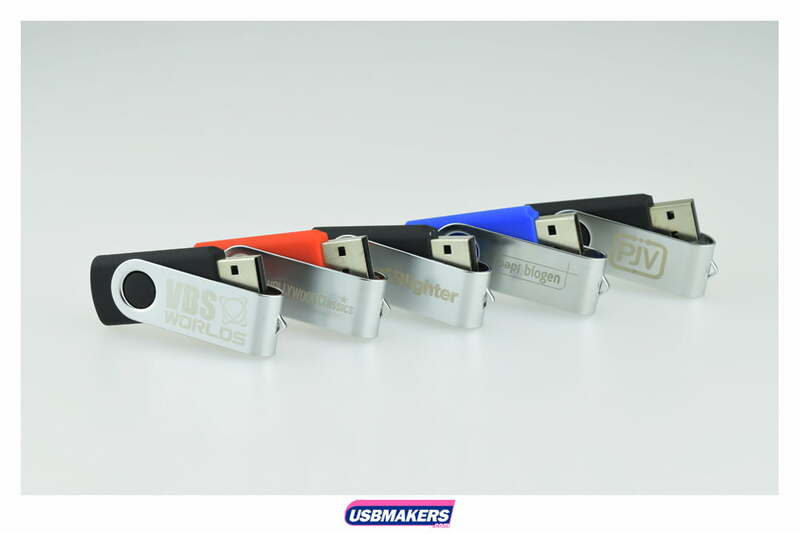 The Twister USB contains an aluminium clip which you can easily swivel, making it impossible to lose the lid – it is simply suitable for everyone! Memory sizes start at 128Mb and range up to a massive 64Gb. 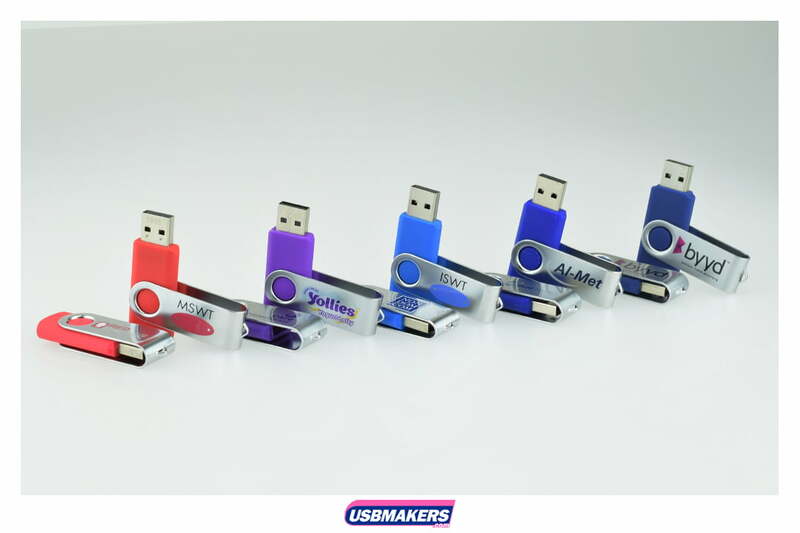 You can have up to 4 spot colours printed on either one or both sides and data upload up to 400Mb and over is also available to everyone. 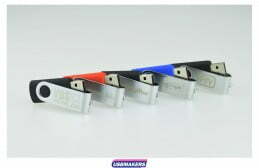 Attached to the swivelling aluminium clip is an eyelet which makes the USB Drive easily attachable to our USB accessories. 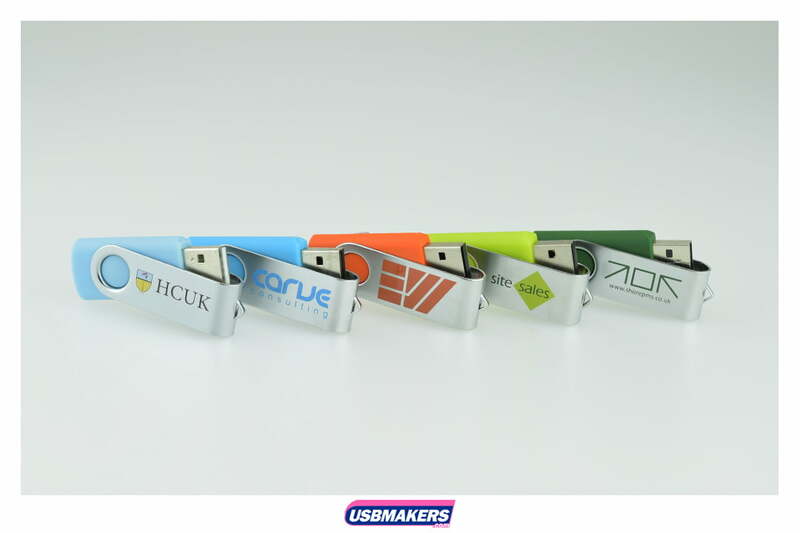 This USB Drive is also available for you to Pantone match the shell to your company’s collaborative colours if you would like to go that extra mile in order to outshine your competitors. 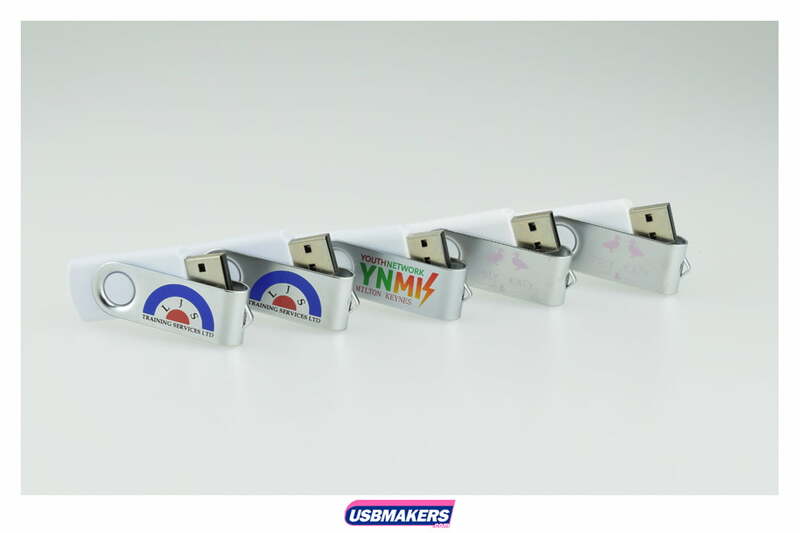 The Twister USB is available up to eight standard shell colours but as mentioned earlier, the majority of our memory sticks can be Pantone matched for just a small additional. 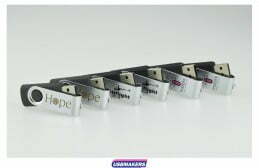 The minimum order quantity is only 10 units. 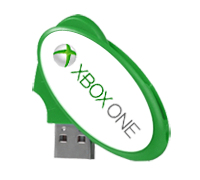 If you wish to have any data uploaded to your USB Drive then we can do this free of charge for up to 400Mb. We can also lock, unlock, auto-run or password protect your data for you depending on what the purpose of your order is for and who it is targeted towards. The swivel motion of this style of USB makes it easily accessible to plug into your computer as well as keeping the flash drive protected when the aluminium clip is swivelled back into place. 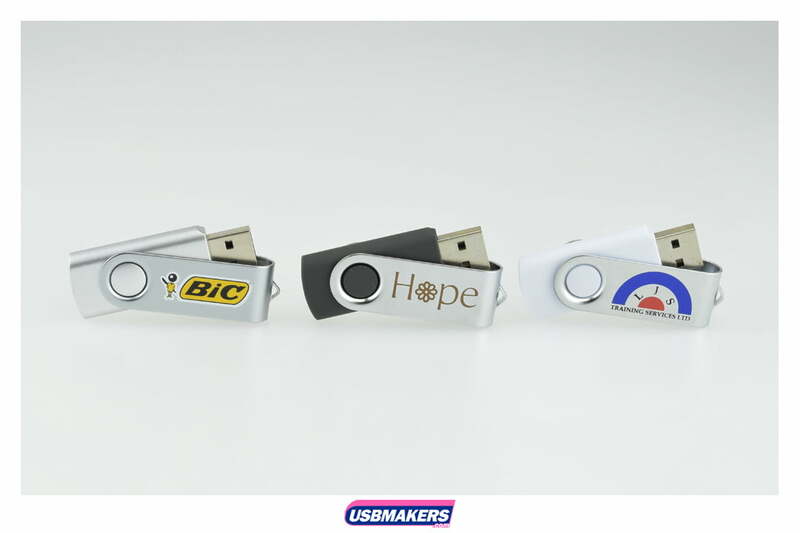 We can also laser engrave your logo or required text onto the aluminium clip attached to the memory stick. 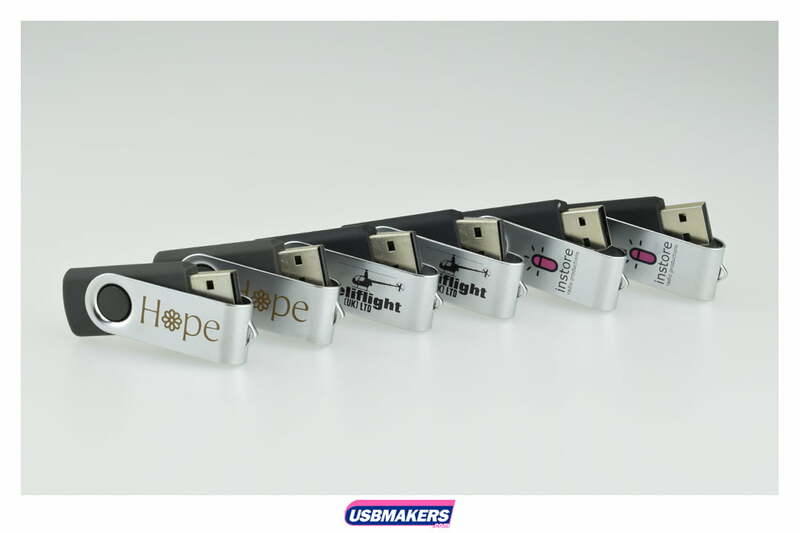 This is one of the advantages of this USB style. 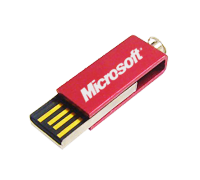 Our Twister USB Memory Stick is also available on our USB Stick Express Service which makes this memory stick explicitly unique. 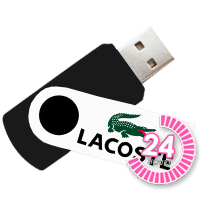 It is a 24-hour service which would be imperatively useful to you if you need your USB stick order extremely quickly! 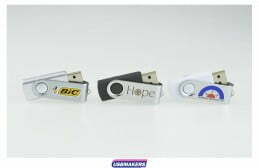 Memory sizes start at 128mb up to 32Gb and a Full-Colour print is available on one or both sides of the memory stick. 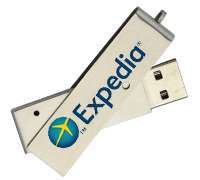 We can also pre-load any data you require on the flash drive with our USB express service. All we need is your logo in high resolution and we will create a visual mock up for you. 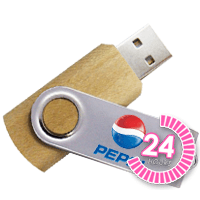 Once we have your artwork approval and your specific Pantone colour references which appear in your logo we are all set to produce your Twister USB Drive order and can deliver to you within 24 hours.